Disclaimer: Party City provided Los Tweens with all of the birthday party supplies including decorations, tableware and favors. However, all opinions expressed are certainly our own. It used to be very simple. Pick a Disney Princess and pick up the party supplies. But then the tween years hit and it all become complicated! It seems like every month my tween likes something new – peace signs, the color purple, then its only pink, no wait I think it’s blue now, and is it Harry Potter or Hunger Games. I can’t keep up! Our amigos at Party City were kind enough to send us the “Party On” supplies as well as some great additions like the cupcake stand (as seen below) and large goblets to hold gumballs and candy. When Maddy’s friends found out about all of the decorations they pitched in to help set-up. So the Thursday before her party, three of the girls and my tween son started decorating…I should of known it wasn’t going to end well. As you can see in the video (be sure to watch! ), there wasn’t much decorating going on! 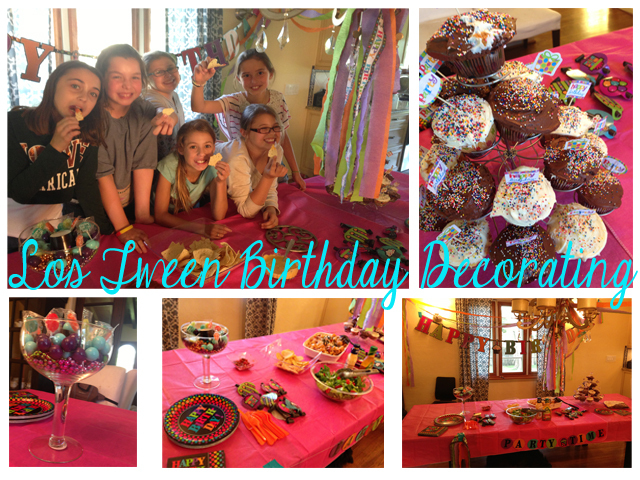 Tween Input – I allowed my tween Maddy to pick the party theme and decor. 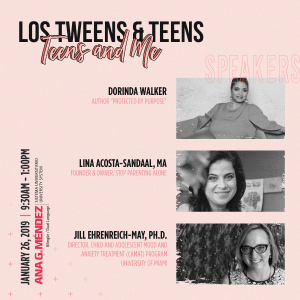 Allowing tweens to help make the choices is important in creating a stress-free party as well as showing them what’s involved. Tween Room – The room where the girls slept, was decorated with streamers and balloons. I also left the lip glass, mini-tiaras (a huge hit!) and hair bands there for them. We put the iPhone/iTouch docking station in this room and stocked the TV stand with lots of tween appropriate DVDs. Create a special space that’s just for them. Party Table – The dining room was transformed into the party table with streamers, banners and the table decorations. This is where I placed all of the snacks (popcorn, nachos and fruit), meals (pizza, spaghetti and chocolate-chip pancakes for breakfast!) and cupcakes. And finally, go with the flow! As much as I wanted to end their decorating party, I realized they were having a great time and this was a moment the tween girls were going to remember forever. We put so much pressure on them to succeed at school and in extra-curricular activities so its important that we allow them to enjoy their moments. This entry was posted in Raising Tweens and tagged birthday party supplies, Party City, party supplies, slumber party, tween birthday, tween birthday decorating, tween girl party, tween party decor. Bookmark the permalink. 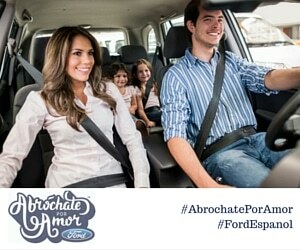 This is my first time pay a visit at here and i am really impressed to read all at one place.